We have packed this page with useful information to help you to make the most of your new service. There is a lot to take in when you first sign up. In order to ensure that you can access the details you need at any given time, you can use this page whenever you have any queries, want information or need further clarification. Click through to register and create an account. You will need your Merchant ID number in order to set one up. Alternatively if details have already been provided you can login directly. 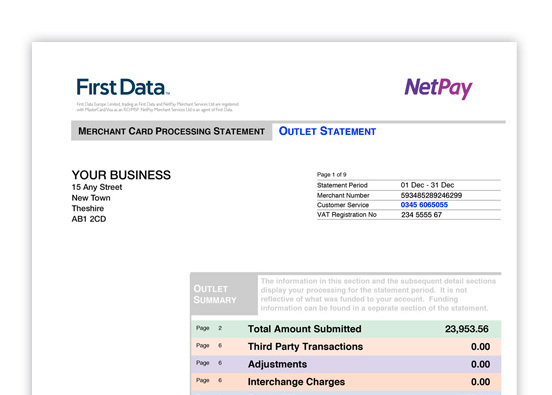 Your Acquiring Bank, First Data, will send you paper statements each month by default – but there will be a charge applied for this service. If you would prefer to access your statements online for free please click the link below to change your preferences. To get set up you will need to ‘enrol’ for a new online account and apply with the same details provided at the time of application. technical support, or to make any changes to your account. First Data are your Acquiring Bank; please contact them with questions about specific transactions, bank credits or processing statement information. Their PCI team are able to answer any questions you have regarding the compliance Self-Assessment Questionnaire. 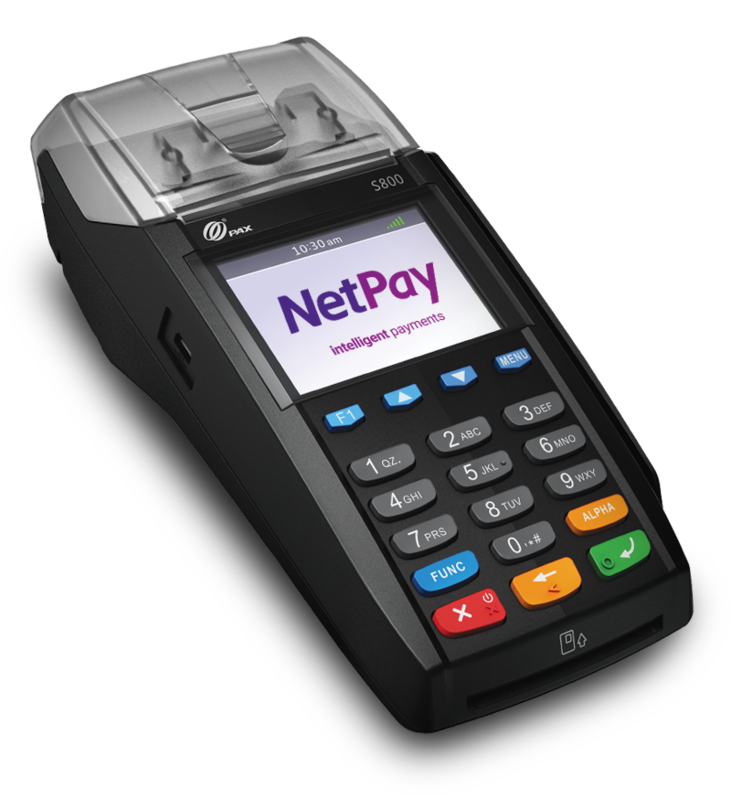 You may find that the way your business takes card payments changes. If you think that you could benefit from having a terminal, get in touch to find out which solution would work best for you. You will receive a welcome letter from First Data within the next 6 weeks, which will contain login details and information on how to complete an online Self-Assessment Questionnaire. It is vital to gain accreditation, as it is a mandatory requirement for processing, storing or transmitting payment card data to comply with PCI DSS. We value feedback on the service we provide and use reviews as a way to improve, and also praise those who excel in their role. We would appreciate if you would take a moment of your time, to share your experience. We hope that you have had a positive experience with the service provided to you so far. We would really appreciate if you could spend 5 minutes to write a quick review.